2018 without any doubt now belongs strictly to Rich The Kid. The rapper has been dominating radio with single after single and now he just broke news his newest endorsement deal. 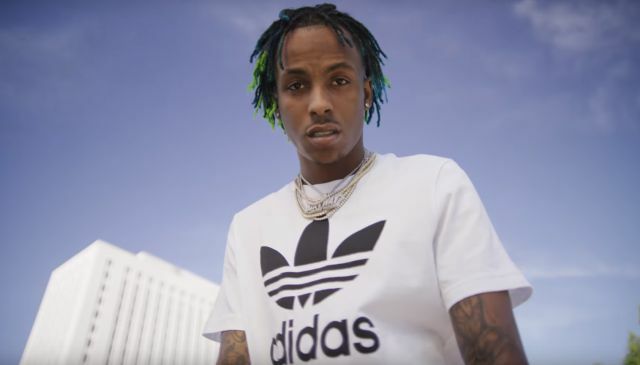 Rich The Kid shared with his followers that Adidas has signed him to a $10 Million Dollar deal. 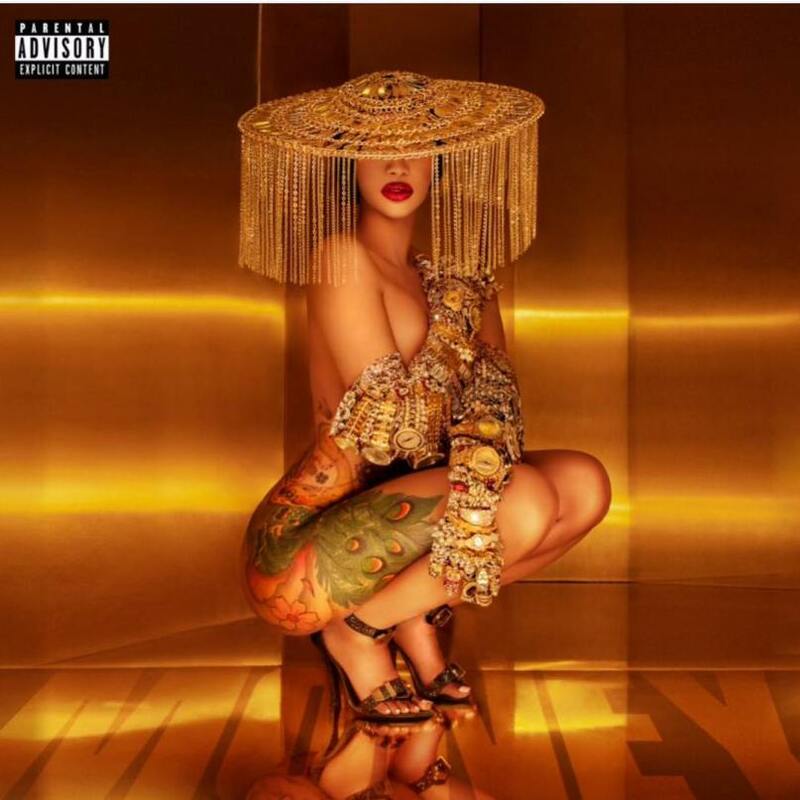 Check the post we pulled from Instagram which shows Rich The Kid speaking on his new deal.